As I mentioned at the end of last year, we've set several goals for 2015, one of which is to create a podcast. 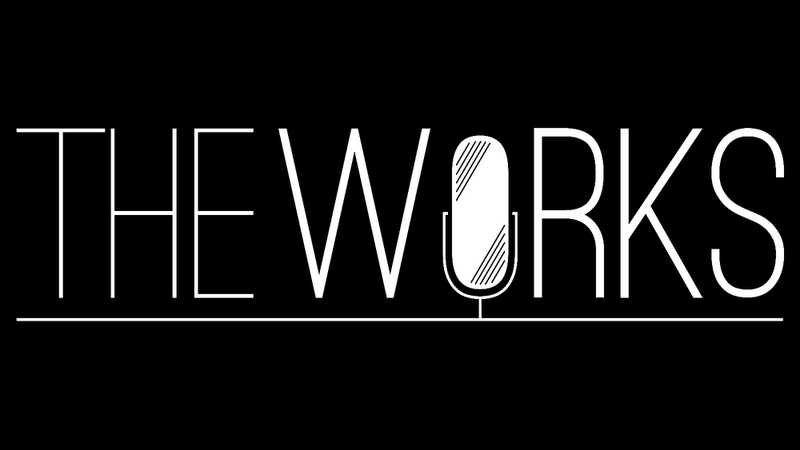 We are delivering on that promise and present to you today the first episode of The Works, a monthly podcast that tells the stories of those who create architecture and those who inhabit it. For our inaugural episode we focus on a Winston Churchill quote I remember from my time in architecture school. It's a really great quote and even though I reference it often, I actually knew very little about it other than what I was told in a class some twenty years ago. And so I started asking some questions, I found out some answers, and learned some unexpected things along the way. We've never produced a podcast before and this first effort is a little rough around the edges. That said, we're excited to share it and hope you enjoy listening to it.